We have added a WotLK Server to our collection. 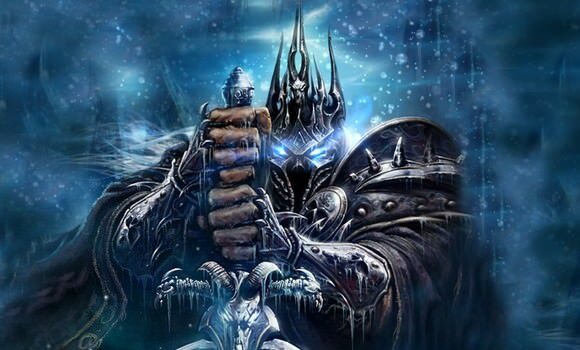 Some of us wanted to take a trip back in time to Wrath of the Lich King and relive what we had done 10 years ago. This server features a few tweaks to gold and xp rates but will be unaltered from the original 3.3.5 experience for the purpose of dungeons and raids. If you would like to join us you can follow the details on this page https://www.cerberus-gaming.com/games/info/private-wow. You can see the changelog for what we have done with our private server here https://www.cerberus-gaming.com/forums/world-of-warcraft/142-change-log. If you are having issues feel free to reach out to a moderator or an administrator for assistance. For our community we are going to focus on doing raid progressions so create a character, level up at an accelerated rate and enjoy the dungeons and raids. And as always kill Karthas.